Early Developmental Support is a programme consisting of six e-learning sessions, each about 30 mins of study time, including self-assessments. 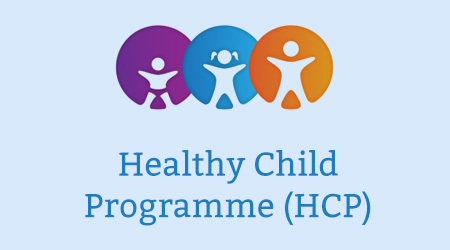 The programme aims to provide essential information on supporting children/young people at neurodevelopmental risk due to disabilities or other challenges to development. The programme also aims to provide a framework for accessing and using the full range of Early Developmental Support materials as part of planned multi-disciplinary service provision. Early identification of needs and delivering appropriate support, with the child/young person and family at the centre, helps avoid developmental difficulties becoming entrenched and affecting other developmental pathways. It will also help professionals and parents to work together to ensure joined-up and continuous therapeutic input. This session focuses on the Early Support concept and how to find and use related resources. 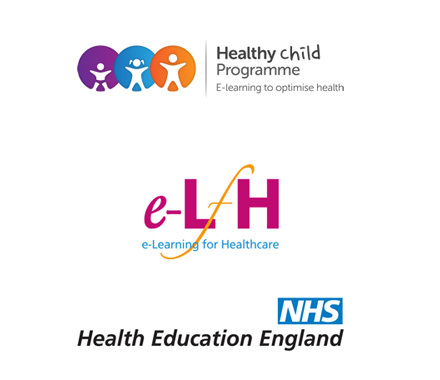 If you already have an account with e-LfH, then you can enrol on to the Early Developmental Support programme by logging in to the e-LfH Hub, selecting My Account > Enrolment and selecting the programme. You can then access the programme immediately in the My e-Learning section. The Early Developmental Support programme is also available to NHS healthcare staff via the Electronic Staff Record (ESR). Accessing this e-Learning via ESR means that your completions will transfer with you throughout your NHS career. In the event that you do not qualify for free access to the Early Developmental Support programme, you are able to license access through eIntegrity, a community-interest company established for this purpose. You can check whether or not you qualify for free access by clicking on the ‘Register’ button above. For more information on the licensing options available for the Adolescent Health programme, please visit the eIntegrity website.